Born in Tokyo, Hara grew up near the theater house where his parents used to take him. Later the theater became his life long fascination for his work. Hara was first introduced to camera at his early age and he used to take pictures of his cat, family and any surrounding with a camera that his elder brother won as a prize. 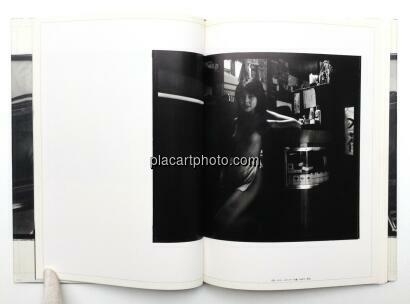 In 1971 he entered Chiyoda Design Photography school. He held his debut exhibition, “Touhoku Zanzou” (Afterglow of the North Eastern Province), at Ginza Cannon Salon Gallery in 1973. During this period he also joined a circus in Miyazaki prefecture and he took many photographs of their performers. In 1974 he became a photographer for a tabloid paper that was the only newspaper featuring strip-clubs in Japan at the time. After leaving this newspaper company, he devoted himself to photographing strippers around Tokyo – and he has taken their portrait photos as his main subject ever since. When he worked as a photographer for adult magazines, he had taken, on average, photographs of three strippers per week for forty years, which he used to consider to be his duty. In addition to this photography books, Hara has published many books about the culture and history of the vanishing world of striptease. Recently he stopped to take any assignment for adult magazines (because of heart illness) and devotes himself only to his own personal projects. Especially his later work was created from his view of life and death and his understanding of life’s uncertainty. Hara continues to pursue the question of “what is life about?” and always goes back to the days when he first took photographs of strippers. 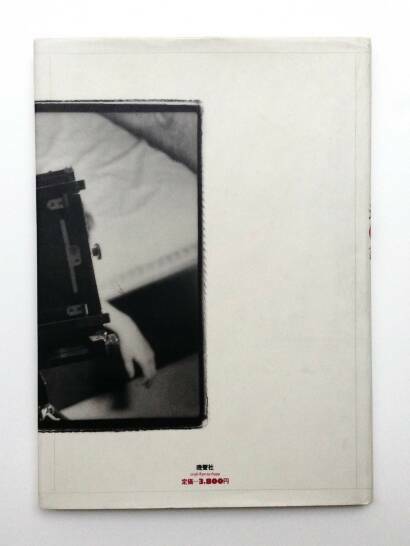 His photography has been recently reviewed favorably in Japan.